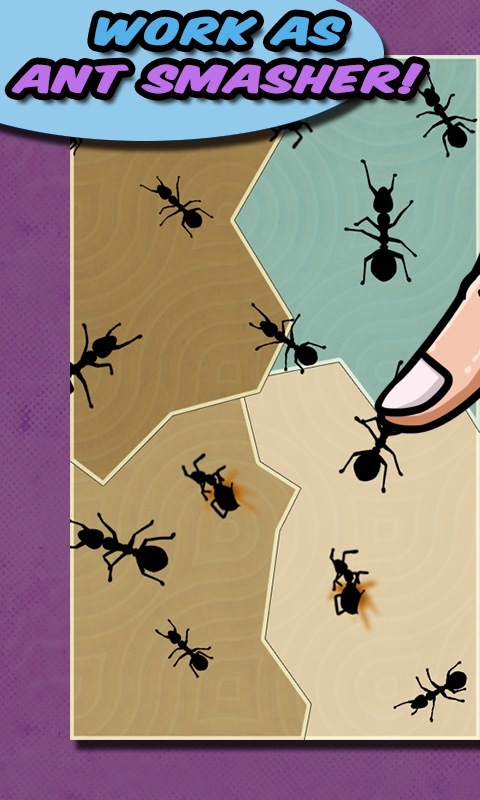 Smash and Crush ants with your finger! Smash! Smash! Smash! 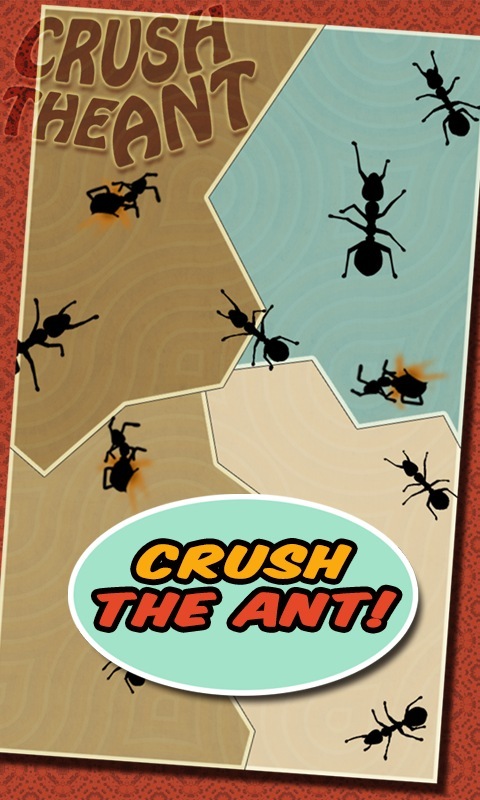 Crush all ants in your phone! 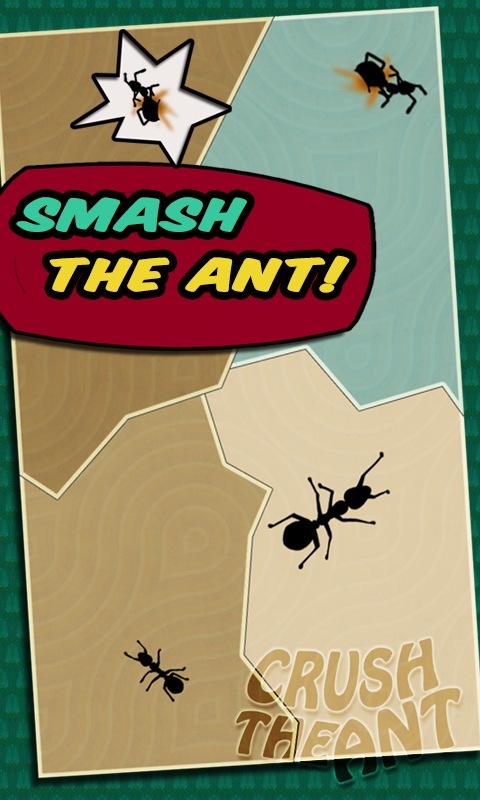 You are ant smasher, smash as much as possible ants! Crush the Ant! Smash the Ant! Squish the Ant! Let's work as ant smasher! 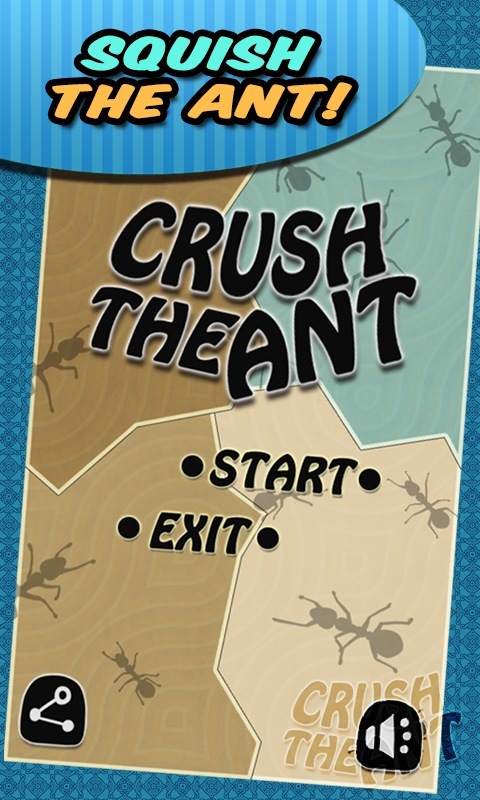 Features in Crush the Ant: - Endless Ants to Smash. - A funny app to pass the time. - Realistic Ant crawling track! Ants, ants, ants everywhere again! !